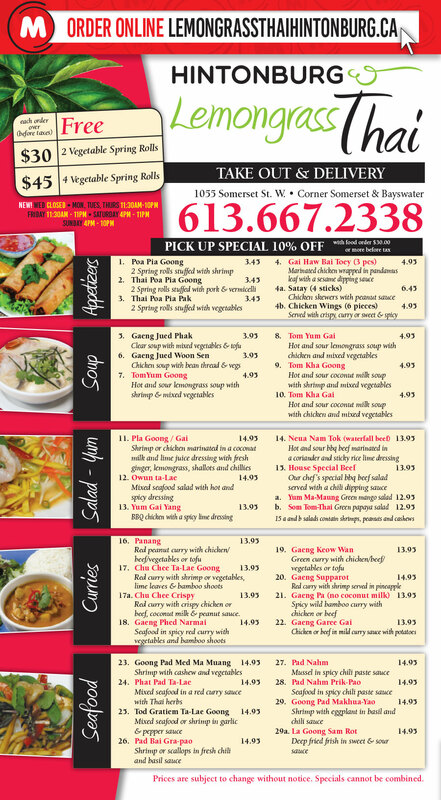 Lemon Grass Thai Food - 1055 Somerset St W - Hintonburg Order Online! 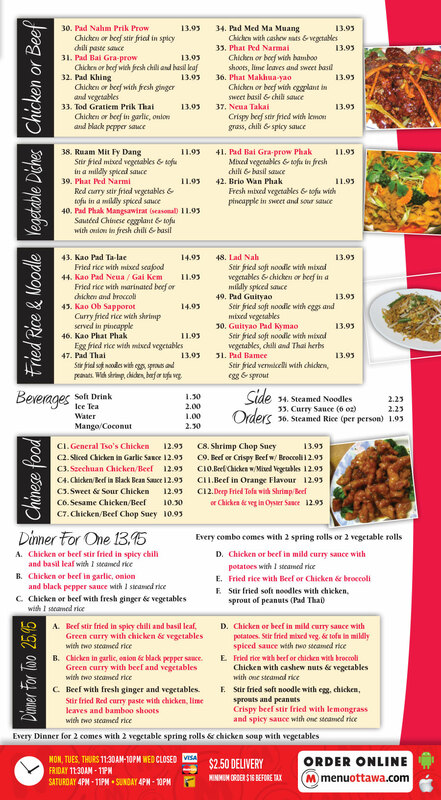 Welcome to Lemongrass Thai. Home of the best thai food on Somerset. Chef Owner Winnie, will earn yoru business with the quality of her food and service. Order online now.